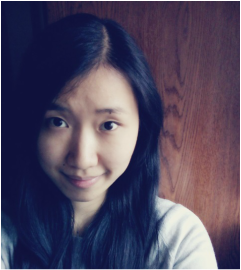 ​Joyce Chong is a Best of the Net and Pushcart Prize nominated poet and writer living in Ontario, Canada. Her work has appeared or is forthcoming from Liminality Magazine, One Throne Magazine, Outlook Springs, and Milkfist Magazine, among others. She is a contributing editor for Wildness magazine's daily feature, The Wilds. You can follow her on Twitter: @_joycechong.